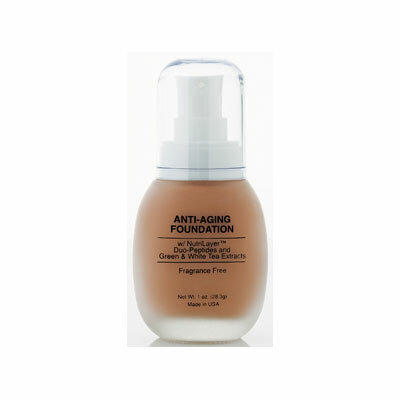 This unique blend of ingredients help counteract the effects of aging while making your skin look flawless and natural. 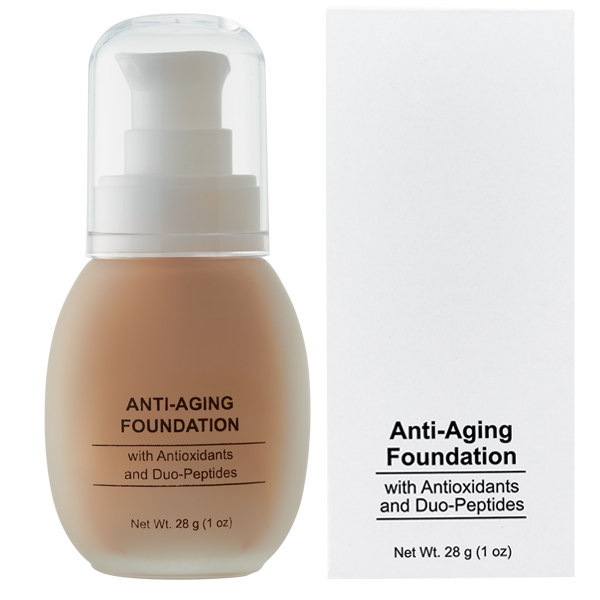 Duo-Peptides help reduce the appearance of fine lines and wrinkles. Antioxidants help protect the skin from free radical damage. 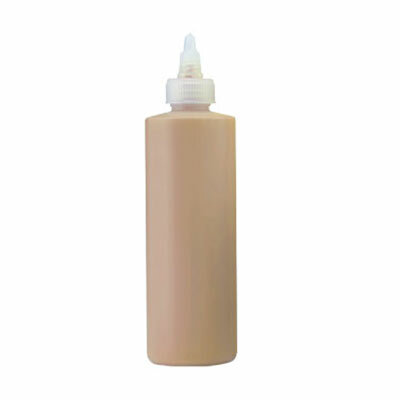 Soft Focus Powders provide a self-adjusting effect that makes skin look beautiful. Water (Aqua), Cyclopentasiloxane, Phenyl Trimethicone, PPG-3 Myristyl Ether, Squalane, Glyceryl Stearate, PEG-100 Stearate, Oryza Sativa (Rice) Bran Oil, Butyrospermum Parkii (Shea) Butter, Butylene Glycol, HDI/Trimethylol Hexyllactone Crosspolymer, Glyceryl Polymethacrylate, Polysilicone-11, Propylene Glycol, Palmitoyl Tripeptide-1, Glycerin, Cetearyl Alcohol, Dicetyl Phosphate, Ceteth-10 Phosphate, Carbomer, Polysorbate 20, Palmitoyl Pentapeptide-4, Triethanolamine, Tocopheryl Acetate, Retinyl Palmitate, Hydrogenated Lecithin, Aminobutyric Acid, Trehalose, Hydrolyzed Vegetable Protein, Barium Sulfate, Panax Ginseng Root Extract, Portulaca Oleracea Extract, Centella Asiatica Extract, Phenoxyethanol, Sodium Benzoate, Hydroxyethyl Acrylates/Sodium Acryloyldimethyl Taurate Copolymer, Polysorbate 60, Xanthan Gum, Caprylyl Glycol, Potassium Sorbate, Hexylene Glycol, Galactoarabinan, Silica, [+/- (May Contain): Titanium Dioxide (CI 77891), Iron Oxides (CI 77491, CI 77492, CI 77499)].